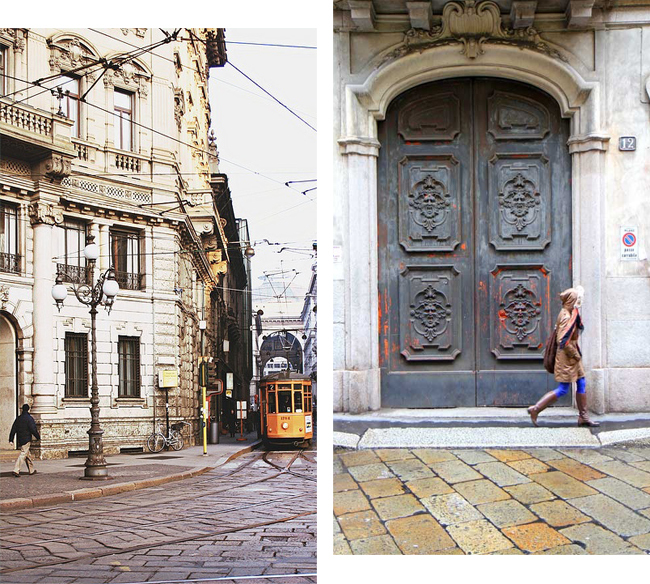 South Africa is undergoing a bitterly cold spell at the moment and I find myself reminiscing over our Italy trip earlier this year. 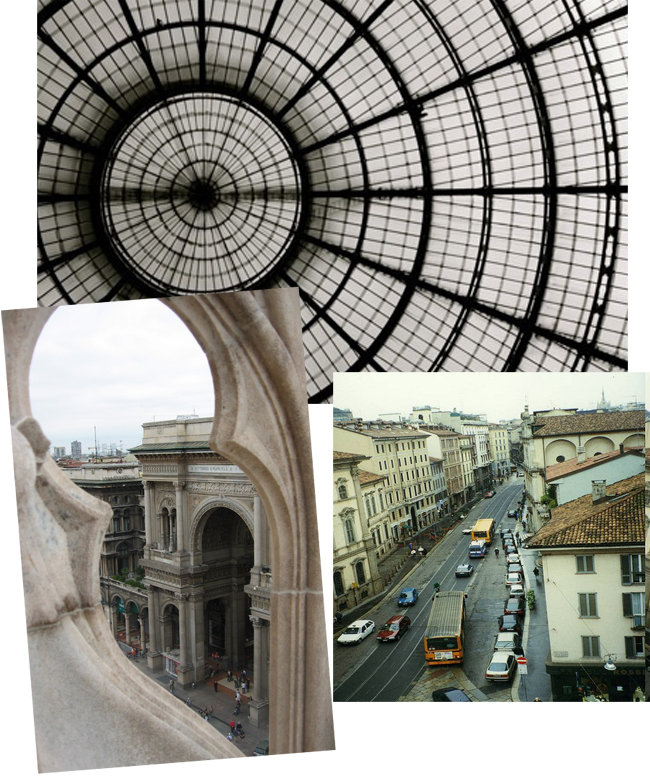 Only one night was spent in Milan, and it was far from enough time to explore this vibrant and cosmopolitan city. 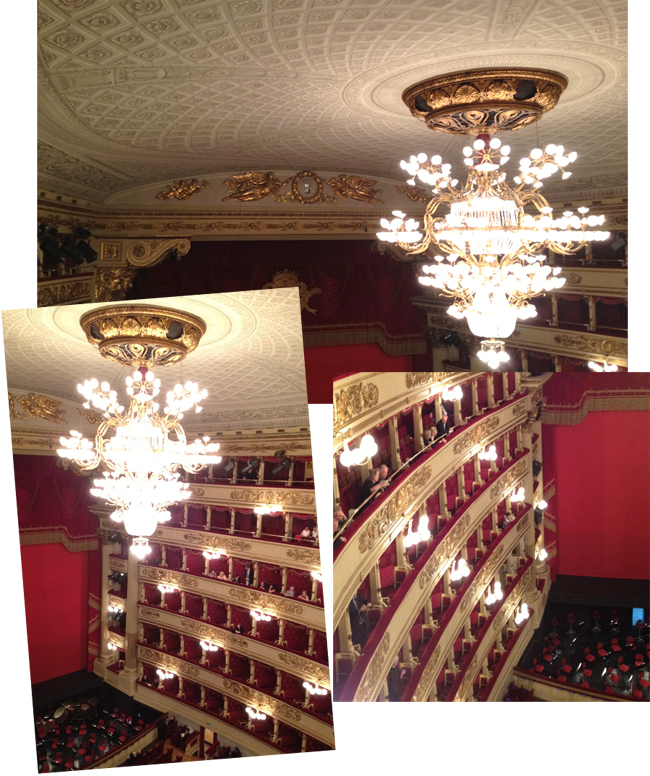 We specifically went to watch an Opera at the Teatro alla Scala and were absolutely blown away, not only by the performance, but by the beautiful architecture and attention to detail. 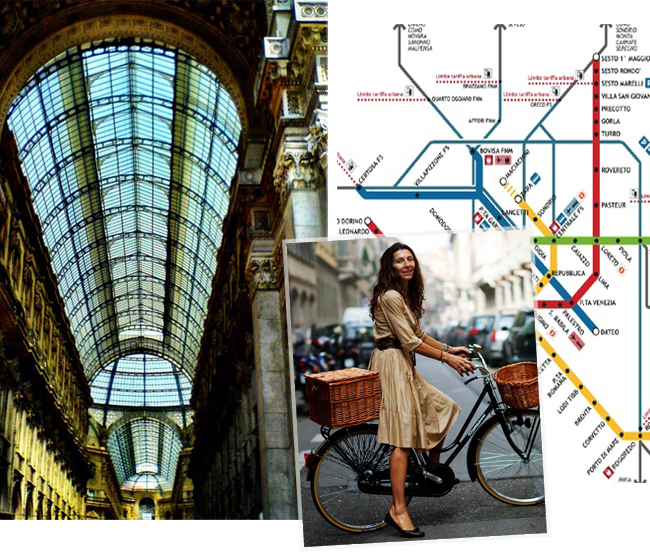 Milan itself is abundant in established architectural masterpieces and in so many ways still so old fashioned yet completely contrasted with its first class fashion and design. A city definitely worth visiting!